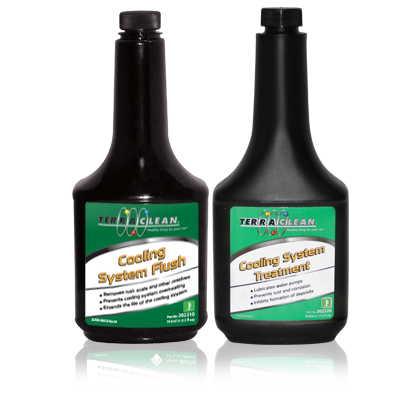 TerraClean® Cooling System Flush Kits help you perform a complete cooling system service. 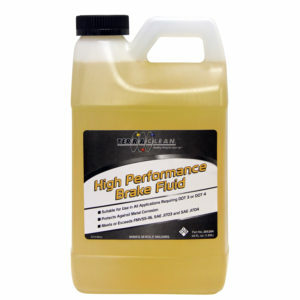 TerraClean Cooling System Flush eliminates contaminants such as rust and scale from the entire cooling system. 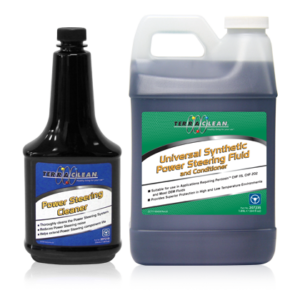 After performing a cooling system flush, adding TerraClean® Cooling System Treatment slows the formation of rust and scale in new coolant while lubricating the water pump. 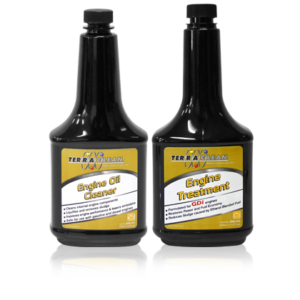 TerraClean® Cooling System Flush and Cooling System Treatment will not damage cooling systems and works with both conventional and long life coolants. 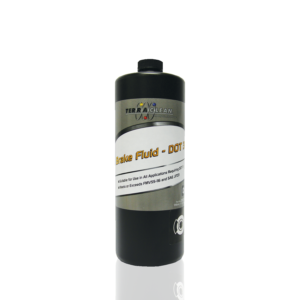 Categories: Cooling Service, LPP, LPP_Cooling.